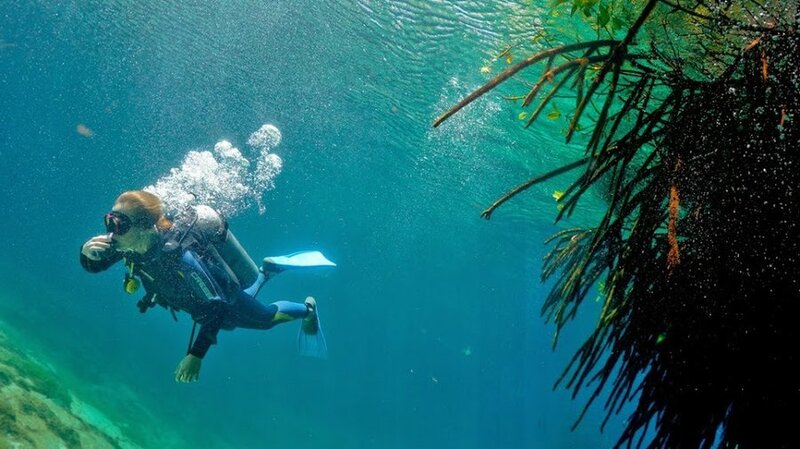 Join us for some incredible dive or snorkel adventures in Tulum, Mexico! 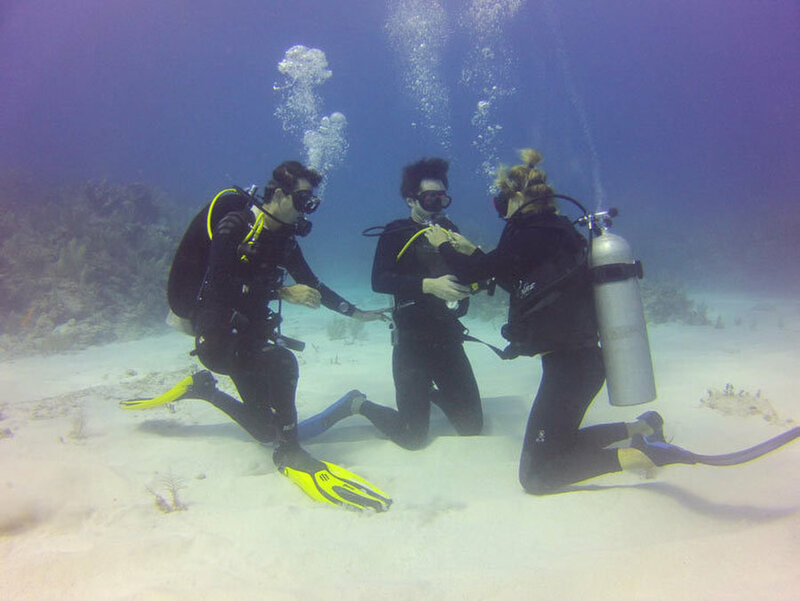 Our team consists of highly experienced diving instructors with more than 15 years of diving experience. We provide our guests with a rich choice of diving locations and experiences. Scuba diving, cenote diving, padi diving, cave diving and bull shark diving are a part of the amazing experiences that we offer. Quality, Safe Training and happy divers…that’s what we care for.